Founded in 1995 on Phoebe's front porch, La-Di-Da has slowly become a major New Jersey destination for some of the hottest brands on the market. Phoebe uses her unique taste to find the most interesting fashion items on the market, and her talented La-Di-Da team kindly handles sales for our dedicated customers. With that simple recipe, La-Di-Da has gratefully become a cornerstone shop in the heart of Moorestown, NJ. 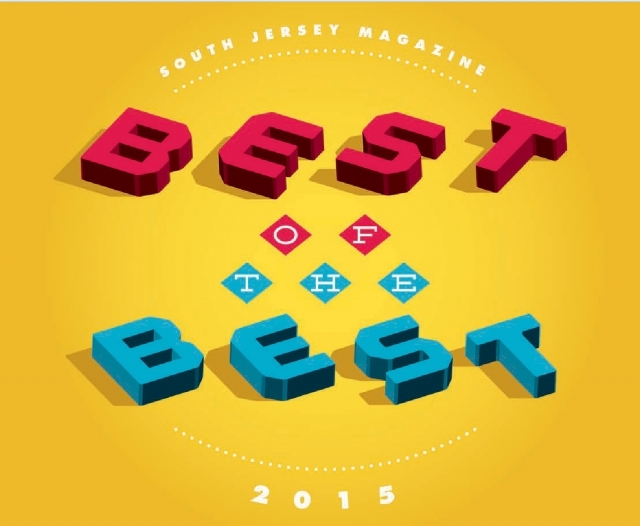 La-Di-Da is the winner of the South Jersey Magazine's "2015 Best of the Best" Award for Best Accessories!